We're going to let this post do all the talking as we are not knowledgable in the area of fireworks. 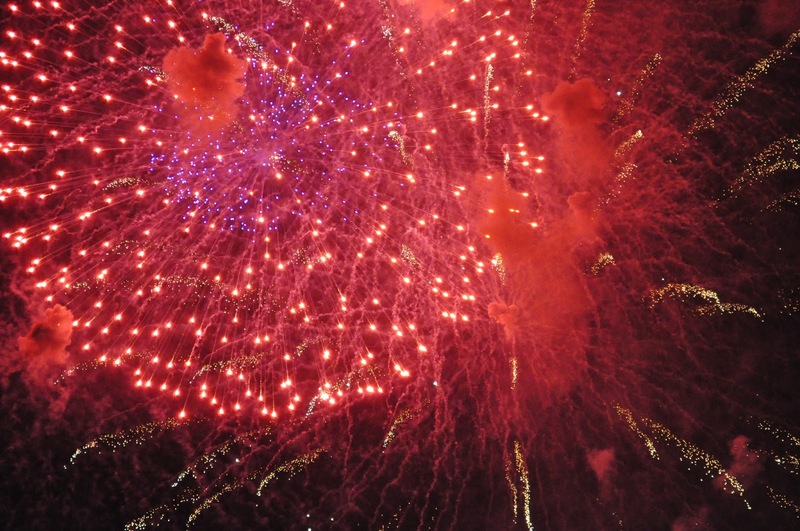 First, find out when and where your state sells fireworks. For example: In New Jersey, recreational fireworks are banned completely. In Vermont, you can only light off the littlest fireworks, like sparklers. Down in Texas, the state where I personally have blown the most stuff up, you can only buy fireworks for the two weeks leading up to the Fourth of July, and during the last 10 days of the year. From there, you can set them off pretty much wherever, provided you’re outside city limits and there isn’t a burn ban in the area you’re in. Hope you have a BBQ, relaxing, fireworks filled 4th of July!